William Hill and PokerStars could be set to merge if the former can agree a deal with Canada’s Amaya Gaming. 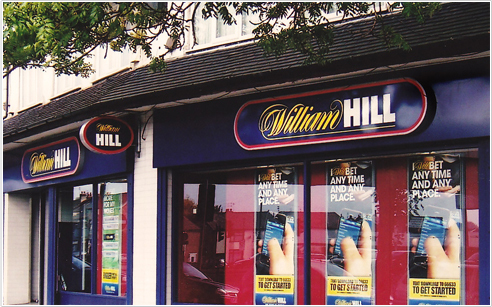 William Hill is one of the largest sports betting companies in Europe and in the last few days it’s emerged that it’s been in negotiations with PokerStars’ parent company Amaya for months. According to reports from mainstream news outlets, including the BBC and UK newspaper The Telegraph, William Hill and Amaya have been in talks since February. That news means that William Hill was already sizing up a potential merger with Amaya during the time it was also discussing terms with the consortium made up of Rank and 888. Back in August many expected Rank, 888 and William Hill to merge in deal worth $4.2 billion. Unfortunately, that deal wasn’t enough to tempt William Hill into signing on the dotted line and talks eventually broke down. Now, just a few weeks later, William Hill is, according to The Telegraph, “weeks away” from completing a deal with Amaya. If this deal does come to fruition, the combined market value of the new company will be around the $5.5 billion mark. As well as that making the company the largest player in the iGaming industry, it could mean a host of new opportunities for players. With any new deal there’s often a period of corporate restructuring and streamlining, but once these process are complete, the entity invariably looks for ways to attract new customers. Of course, there’s also a chance it could work in the opposite way. When Amaya took control of PokerStars and Full Tilt a number of seasoned players were critical of some decisions it made. The introduction of lottery-style games as well as a reduction in loyalty rewards caused a number of players to organize a mass sit out in protest. While some of that discontent has since subsided, there is still an undercurrent of discontent with some players and this could carry over to any deal with William Hill. 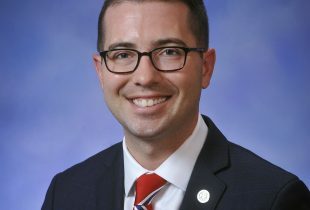 Naturally, before any of us can start looking towards the implications of a merger, the two parties will have to agree terms and that might not be as easy as it seems. Breaking down the potential workings of a deal, Bloomberg has suggested that the company’s debt would be a turnoff for investors. According to the numbers, the new company’s debt would be more than 3.4X Ebitda at the end of 2016. This problem is made worse by Amaya’s ongoing legal issues in Canada (David Baazov’s insider trading accusations) and Kentucky (litigation from the state over player losses). In simple terms, there are a number of uncertainties surrounding Amaya and this could make it too risky a proposition given the fact there will be a huge amount of debt hanging over a merger.